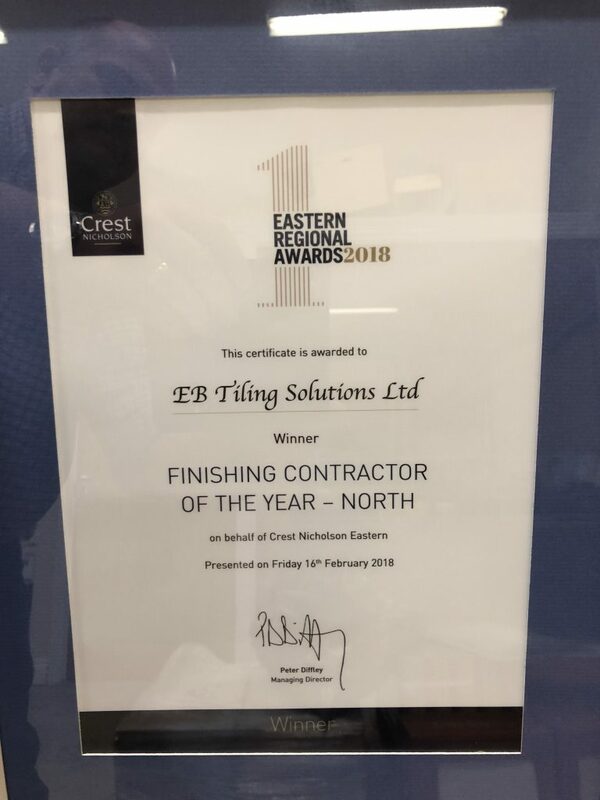 EB Tiling Solutions Ltd, has been delivering professional and high-quality projects for many years in Essex, London and the surrounding areas. We have established a reputation for reliability and quality with all of our customers. From major housing developers, architects, individual home owners to project managers. The same care and attention goes into every job, however large or small. All this experience pays off: we work quickly, are goal-focused and our high-quality work adds value to your property or development. Above all, we focus on what you want and are happy to work with your individual needs and designs. Our expert team are happy to help you at any time.